Use the form on this page to request quotes on Saipan accommodations, activities, car rentals, and more for visitors as well as new residents! "Do I need a visa for Saipan?" Cruise Ship Visitors: Saipan in a Day?? Yes, you can! Sign up for a Day Tour! 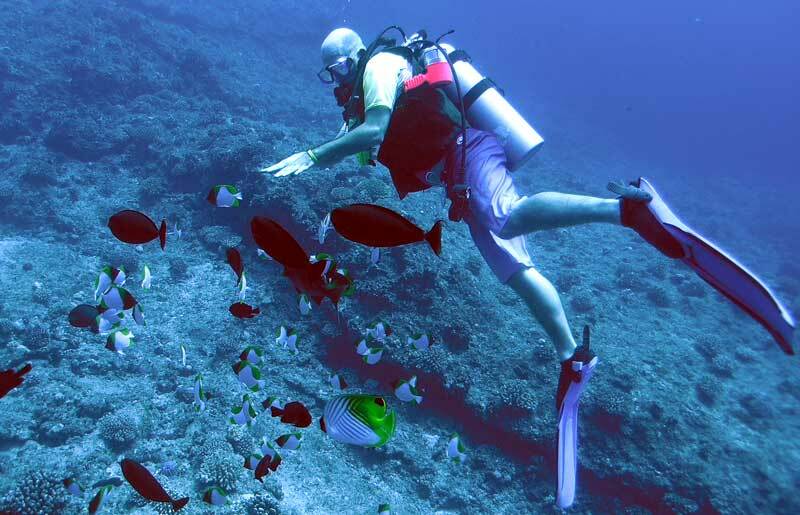 One Step: Request a FREE quote for hotel, car, activities, scuba diving, relocation & more! Terms & Conditions | Ask a question | Why book with us? So, you've finally decided to DISCOVER SAIPAN? Complete the following request for quotes. I have NOT booked my flight. Please send any information that might help me get a discount. When are you (considering, or) actually ARRIVING on Saipan? When are your considering or actually LEAVING Saipan? Choose from a full range from 5-star hotels to budget accommodations to apartment rentals! Check which type of accommodations you'd like quotes for. or networking activities you might request. Q: Do I need a visa to travel to Saipan? "What I liked about Saipan!" "It was great!!! Actually caught 2 fish!! We even watched a shark chase the skip jack up to the top as it was being reeled in!! Now that was cool! It was a lot of fun and the guides were very helpful and fun to fish with. They finished our trip by cooking all the fish right there on the boat as we drove in and served it up. It was fun meeting our fishing buddies from other parts of the world...a great time for everyone. Thanks for "hooking" us up with this charter. I think we may come back its just a matter of when!" Joan F., and son! "I enjoyed spending time at the beautiful beach at our hotel as well as the dinner cruise with my husband. 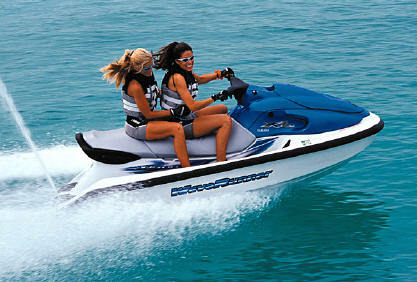 Last year we went para sailing and jet skiing and had a blast with both activities!" More..
"I lived on Saipan with my family for several years and loved it! After I left for school and married Austin, I just had to come back and show him all the places and people I..... More..
•The color of the water near Managaha island and Memorial Park, and in other locations around the island. It is the color of bright Jade. Just loving it! •How safe it feels. During the... More.. Experience Saipan in ways that others won't. Sign up for an exclusive tour with DSM founder... "This is exactly what I wanted!" More..
"I moved to Saipan from New York in late 2009, and was very fortunate to come across one of a number of very informative web sites maintained by Walt Goodridge, director of Destination Saipan, that are dedicated to Saipan. I wrote to him shortly, and was amazed to discover what a caring, knowledgeable, and accommodating person he is.... More..
"What are the best times to Discover Saipan?" 1. If you can arrange to be on Saipan on a Thursday evening, you can get to experience the famous "Street Market" from 6pm to 9pm with international food, performances, and all the people-watching of residents and visitors from all the nations represented on Saipan! 2. Best night for nightlife on Saipan is a Friday night! 3.The Flame Tree Arts Festival featuring vendors, games, performances and locally made arts and crafts happens every Spring/Summer. Here's the weather on Saipan! What's it like where you are? Tennis with a pro on Saipan! Pro: Luke B. 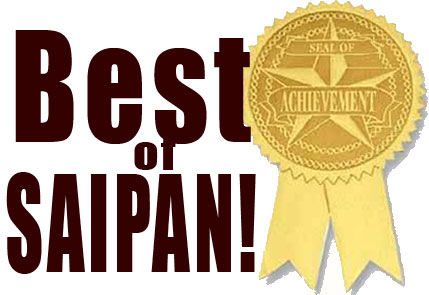 Join the Best of Saipan Newsletter and mailing list for updates from paradise!